A NEW round of talks to form a government are set to start on October 24. The two main PP and PSOE parties and others will be invited by King Felipe to try and find a breakthrough. 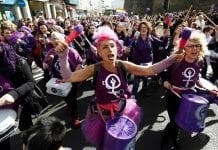 It comes after the socialist leader Pedro Sanchez resigned this month, following a 10-month political deadlock, with no party holding an overall majority of 176. 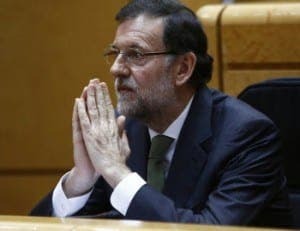 Acting PP prime minister Mariano Rajoy has already failed twice to win over opposition parties, and a new vote must be held before October 31 to avoid a third general election in December. 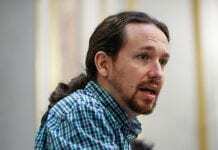 The Socialists, who are set to elect a new leader this month, could abstain from the vote, allowing Rajoy to assume power in a minority government. Caretaker PSOE leader Javier Fernández insisted the PSOE’s 290-strong federal committee, and not its 85 MPs will decide whether to abstain. Bet PSOE takes the Pontius Pilate route. Get set for more PP finagling.